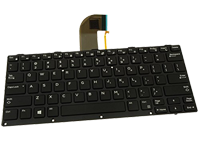 We are offering on-site or doorsteps Laptop Keyboard Replacement service of all brands of laptop like Apple, Acer, Asus, Dell, Fujitsu, HP, Lenovo, MSI, Toshiba, Samsung, Sony and so on. 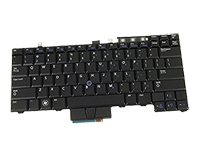 If your laptop keyboard some keys are missing, keyboard isn't working, or broken, need laptop keyboard replacement or repair service contact us. 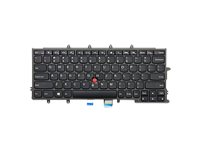 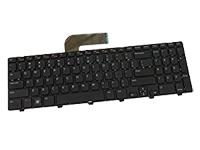 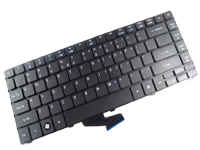 We have laptop keyboard for all brand laptop models. 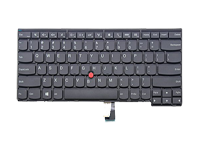 So, we can replace your old laptop keyboard with the new laptop keyboard within the same day of service.